The Toyota’s mid size SUV has entered its second generation as the 2017 model year, and now it is ready to hit the market with a few more upgrades. It is the 2018 Toyota Fortuner. This model is not offered in US or Europe since is primarily sold in the India, Thailand and Philippines. This Fortuner borrows some design cues from the Hilux pickup. Since it has been redesigned last year, this time we might see just some upgrades considering safety department. Furthermore, the infotainment system could also be updated so as the standard features which will depend on a trim. 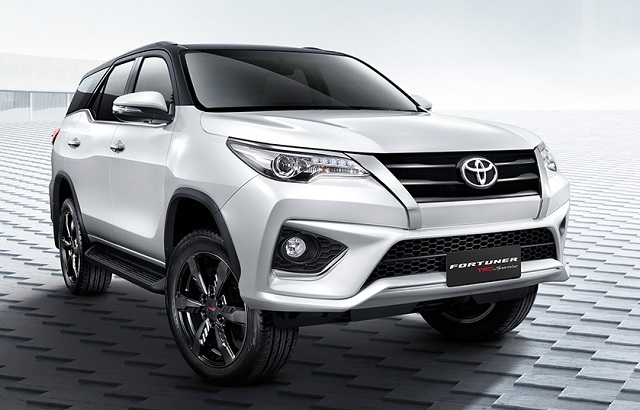 Besides that, the upcoming Fortuner should continue with the same design as the current version. Under the hood, the 2018 Toyota Fortuner will offer the same engines as its forerunner. There will be a choice of several types of powertrains which will depend on a market. So, the base will continue to be a 2.4-liter inline-4 diesel. This engine will be able to produce 149 horsepower and the maximum torque of 300 pound-feet. This unit will pair with either a 6-speed manual or a 6-speed automatic transmission. The next option is a 2.8-liter inline-4 diesel engine which will be able to develop 177 horses and 310 pound-feet of torque. The both six-speed manual and automatic will be available too. The last one will be a 4.0-liter V-6 unit. This engine will have the output of 278 horsepower and 277 pound-feet of torque. 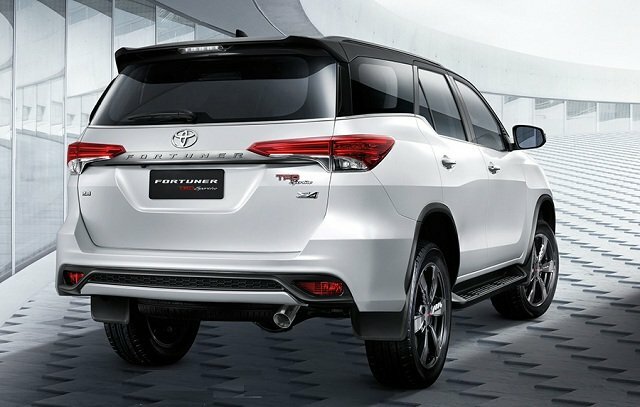 As for the drivetrain, the new Fortuner will be available with a front-wheel and all-wheel drive configurations. When it comes to exterior design, the 2018 Toyota Fortuner will continue with the same design as the current model. Its exterior is based on the Hilux model but the difference is that the Fortuner has more wagon-like side profile and the tailgate is more upright. The front fascia will feature a small two-slat grille with Toyota’s well-known logo in the middle of it. As well, there will be a pair of slim headlamps with daytime running lights. The muscular bumper will feature fog lights on each corner. On the rear, there will be horizontal elongated tail lamps and larger bumper. Some sources also claim that it might get some new colors for exterior. Inside, the 2018 Toyota Fortuner will have remarkably spacious cabin with premium materials for more luxurious look. It has three rows of seats and it is able to accommodate up to seven passengers. The seats are very cozy and supportive and there is sufficient leg and headroom for all the occupants to travel comfortably. The dashboard will feature a 7-inch display with infotainment system and navigation. As for the safety, some of the standard features will be a rearview camera, seven airbags, start assist control, stability control, traction control and so on. The 2018 Toyota Fortuner should arrive sometime by the end of the 2017 or in the beginning of 2018. As for the price, it should be similar to the one of its predecessor. So, it will most likely start at roughly$45,000.